Credit scores can be a scary topic for anyone looking to get a loan. However, once you understand what a credit score is and how it is calculated you can start to harness that information to improve your score and get great rates on loans. First, you should know what a credit score is. A credit score is a number that represents creditworthiness, or the likelihood that you are going to pay back the money you borrow. Your credit score is calculated by three reporting agencies and fluctuates based on your financial behavior. Most people want to know where they measure in comparison to everyone else. So, what is the range of credit scores? We have broken it down below. The most common score is your FICO score. This score ranges anywhere from 300-850. The average credit score in the U.S. is 680. In general, anything above 700 is considered a good score while anything above 800 is considered excellent. On the opposite end of the spectrum, anything below 620 is considered poor. Maintaining a good credit score comes down to consistently making healthy financial decisions. Doing this will also help to improve a lower credit score over time. Make sure to always pay your payments on time. Often times you can enroll in autopay or even set up a reminder on your phone. It is also beneficial to pay off all credit cards completely at the end of the month if possible. Avoid making large credit changes and closing old accounts as this can have a negative impact on your score. 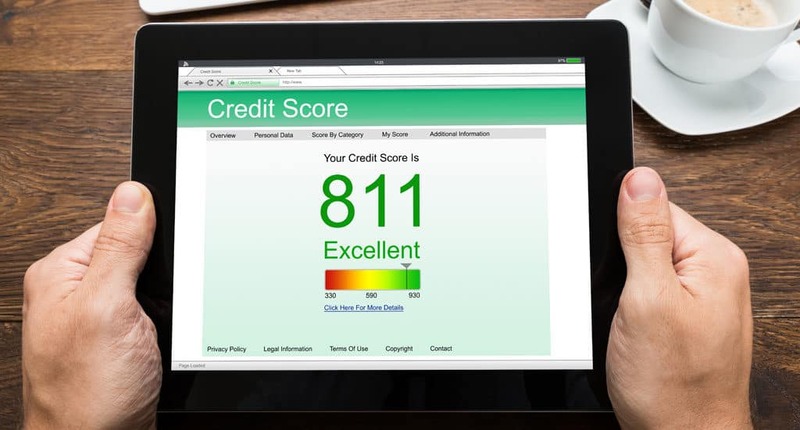 If you still have credit score questions or you are not sure if your score is high enough to qualify for an auto loan, head to the Liberty Bay Auto Center’s finance department. We would be happy to help show you your options and work with you to get you into your dream car. 0 comment(s) so far on Do You Need a Good Credit Score to Buy a Car?